The PyeongChang 2018 Winter Olympics have now come to an end. After occupying the attention of the world for the better part of February with reports of hacking and impossible feats of athletes, the event concluded last week, with an impressive closing ceremony which witnessed another memorable drone show by Intel. Twitter was obviously abuzz with user activity surrounding the sports event, which has now been released in a statistical form for all to see and recap the memorable moments. 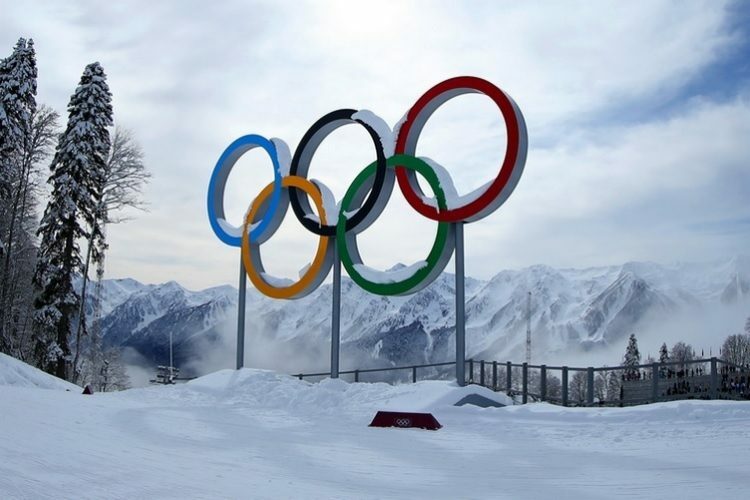 As per Twitter Data, 103 million tweets related to the winter olympics were posted between February 8 and February 26, which generated a staggering 33.6 billion impressions. When it comes to the most talked about moments during the event on Twitter, Japanese figure skater Yuzuru Hanyu’s gold medal-winning performance took the crown. Popularly known as the “Ice Prince”, the celebrated figure skater took home gold and glory despite an ankle injury. The third and fifth most talked-about moments too involved Yazuru Hanyu, while the second spot was nabbed by the Japanese women’s curling team’s victory over the UK. Unsurprisingly, the list of the top ten ‘Most Mentioned Athletes’ was topped by Yazuru Hanyu, while his fellow Japanese athlete Shoma Uno occupied the second spot. Interestingly, the list was populated solely by Asian athletes exclusively from Japan and Korea, with the sole exception being American snowboarding ace, Shaun White. As for the most tweeted sports throughout the games, figure skating emerged as the most popular one, followed by curling and short track. The top five list was rounded off by speed skating and snowboarding at the fourth and fifth spot respectively. But you can’t call it a fun event if there aren’t some jokes and hilarious one-liners on Twitter. Well, here are some ‘pieces of wisdom’ inspired by the sports extravaganza.